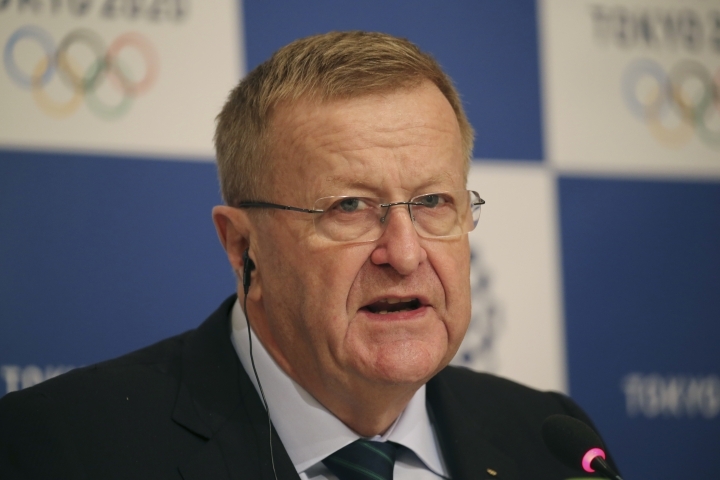 SYDNEY — International Olympic Committee Vice President John Coates will have his leadership of Australia's Olympic movement challenged for the first time in decades after 1996 field hockey gold medalist Danni Roche got backing to run against him in May elections. Nobody has run against Coates, the head of the IOC's Coordination Commission for the Tokyo 2020 Games, since he was elected as president of the Australian Olympic Committee in 1990. The 46-year-old Roche, who was in the Hockeyroos squad which won the women's gold medal at Atlanta Olympics, announced her candidacy on Monday for the May 7 ballot. Her candidature was endorsed by Australia's field hockey federation. "The Australian Olympic Committee needs new leadership, and a new generation of leaders," Roche said. "And I believe the Australian Olympic Committee needs a new culture of collaboration in Australian sport." Roche has pledged to do the job for no remuneration as part of a drive to direct more of the funding allocation to the grassroots of the Olympic sports. The relationship between the AOC and the government-run Australian Sports Commission deteriorated after Australia's lower-than-expected performance at the 2016 Games in Rio de Janeiro. But Roche, an ASC board member, said the decision to run against the 66-year-old Coates was "100 per cent my choice." Coates was influential in helping Australia bid for and stage the Sydney 2000 Olympics, an event that earned global praise. He has been a member of the International Olympic Committee since 2001 and was a member of the IOC's executive board between 2009 and 2013, when he was elected as a vice president. He has been president of the Court of Arbitration for Sport since 2011.